This year, the ASEAN University Sports Council (AUSC) has given Malaysia the honour to host the 14th ASEAN University Games (AUG) 2008 from December 11-21, 2008. AUG 2008 will be organized by the Ministry of Higher Education with the theme “Together We Reach For the Stars”. The organizer has chosen A1 or “Angkasawan” to be the Games’ mascot due to Malaysia’s achievement in being the first ASEAN country to sending an astronaut to space. 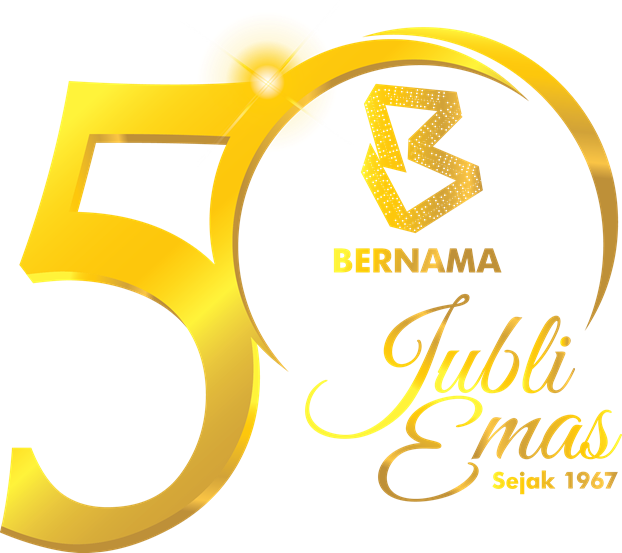 Malaysia has organized the games twice, in 1984 (UKM, Bangi) and 1993 (UiTM, Shah Alam). About 1818 athletes and delegates from ASEAN countries will be involved in AUG 2008. AUG 2005 will feature 22 sports �“ Archery, Athletics, Badminton, Basketball, Beach Volleyball, Football, Futsal, Golf, Hockey, Karate Do, Lawn Bowls, Netball, Pencak Silat, Rugby Sevens, Sepak Takraw, Shooting, Squash, Swimming, Table Tennis, Taekwando, Tenpin Bowling and Volleyball. All of the Games will be held at various locations in Kuala Lumpur, Bangi, Shah Alam and Subang. Malaysian and Foreign media based in Kuala Lumpur should return their forms to the Main Secretariat AUG 2008 by December 9, 2008.